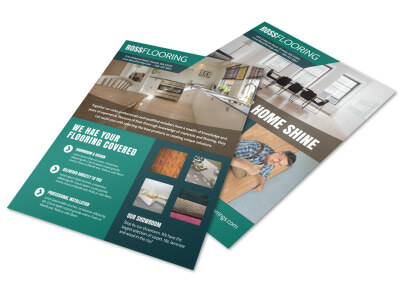 Customize our Beautiful Flooring Flyer Template and more! 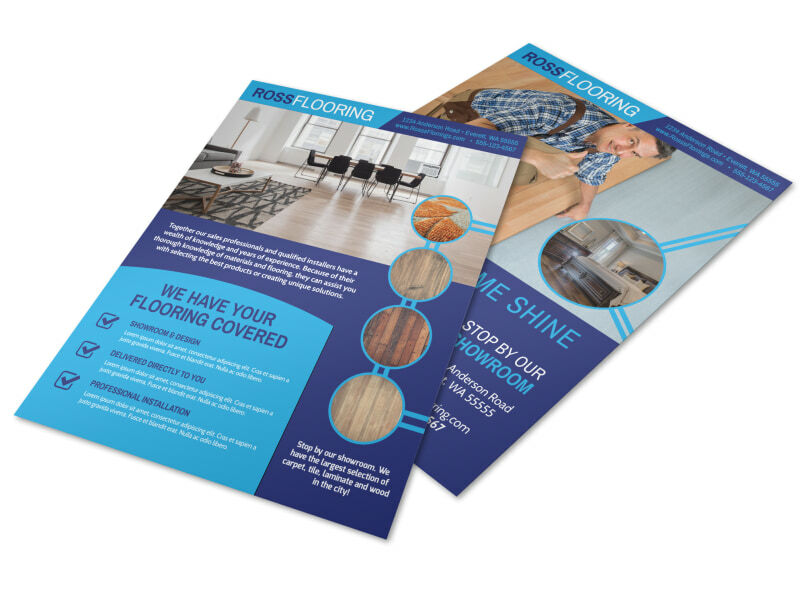 When homeowners are ready for a change, let them know that you have the flooring options that they're looking for with this customizable flyer. Upload photos of the various choices you have in stock, and use text to detail any special promotions and offers that you have going on. Start design your flyer now, and print it out in minutes from your own location.